TBA's professional staff has a long history with the building industry. Feel free to contact us directly with any questions. 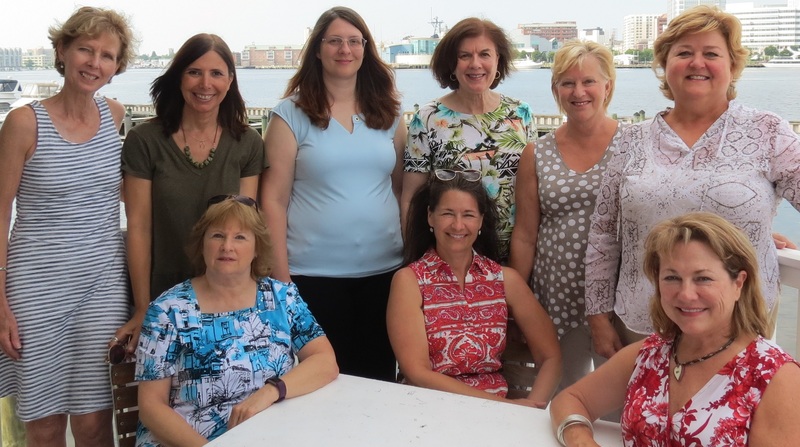 Pictured: (standing from left): Joyce Hearn, COO, Laura Williamson, Tammy Nobles, Michele Richards, Kathy Ward and Claudia Cotton, CEO; (seated from left): Teresa Howell, Dee Fain and Betty Axson.